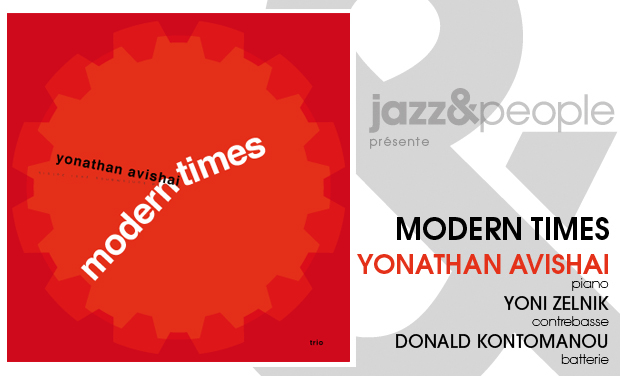 French-Israeli piano player Yonathan Avishai, from bass player Omer Avital's band, presents the first volume of his "Modern Times" series. Yonathan Avishai has developed an original style based on the basic elements of jazz —meaning swing, blues and improvisation— that he combines with a great originality. Reflecting the influences of John Lewis, Duke Ellington, Ahmad Jamal or Bobby Timmons, pianists of the right note, he goes back to the essence and fundamentals of the art of the trio, teamed with bass player Yoni Zelnik and drummer Donald Kontomanou. Convinced that minimalism is the best way to oberve musical movements and go straight to the essence of music, Yonathan has developped under the concept of "Modern Times" a reflections on cycles, sound and interplay that creates a unique emotional and colorful universe. As he goes back to old themes from the history of jazz (Cornet Chop Suey by Louis Armstrong or Duke Ellington's I Got It Bad) and interprets his own suggestive melodies, he reaches to a level of poetry and simplicity that has become rather rare. Bass player Yoni Zelnik is one of the most called musician on the French scene. He studied music in Paris after growing up in London and Israel. Discovered along singer Youn Sun Nah, he has been involved in many bands, including Sophie Alour's Uncaged Quartet and Géraldine Laurent's Time Out Trio, and in the collective Paris Jazz Underground. He is now appearing with Avishai Cohen's Triveni and the band Lucky Dog with Frédéric Borey and Yoann Loustalot, among others. 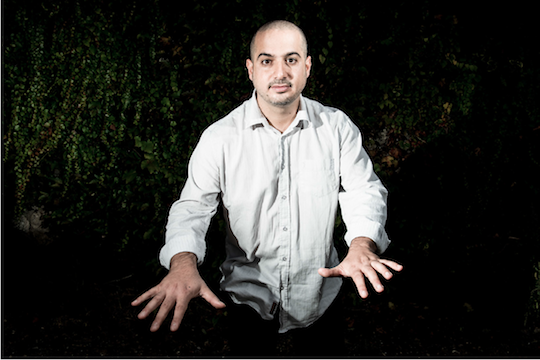 Growing up in the United States, Sweden and France in a musical environment thanks to his mother singer Elisabeth Kontomanou, Donald Kontomanou has developped into one the most talented drummer from the new generation of jazz musicians in France. Based in New York from 1995 to 2001, he has sharpened his style by playing with musicians such as tenor saxophonist J.D. Allen, before moving to Paris where he performed along with Laurent Coq, Julien Lourau and Jean-Michel Pilc, among others. He is currently a member of pianist Leïla Olivesi's group, Laurent de WIlde's trio and the Linx/Wissels Quartet. The 15-track album presents mostly original music and includes two songs by Duke Ellington and Louis Armstrong. Record by Philippe Teissier du Cros on July 22-23, 2014. 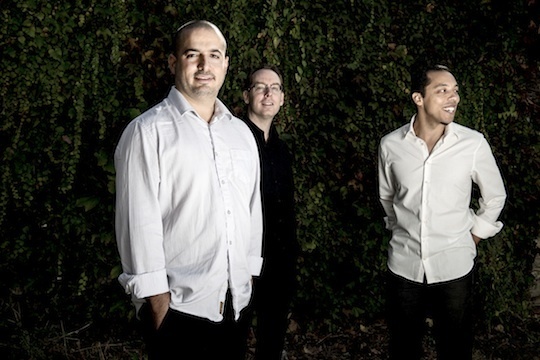 After many years as a sideman on the new Israeli jazz scene (Omer Avital, the Three Cohens, Third World Love...), piano player Yonathan Avishai has decided to produced his first trio album. The album has been recorded, mixed and mastered by Philippe Teissier du Cros (Henri Texier, Bojan Z, Ségal/Cissoko...). We need your support to make this album come true. Contribute to this album and be among the firsts to discover Yonathan Avishai's music! The record industry has been going through a crisis that leaves no room for uncompromising music and emerging talents. Time has come for finding new and alternative ways of supporting creative artists and helping them produce their music. 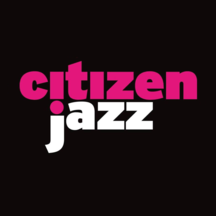 Imagined by French jazz critic and curator Vincent Bessières, jazz&people is a fan-based label that helps musicians to fund their projects by reaching their fans and all music lovers. Le disque en édition CD cartonnée "gatefold" en avant-première, port inclus. Le disque en téléchargement qualité HD dite "Studio Masters" 24 bits (qualité sonore supérieure au CD, non compressée) avec livret numérique. Le disque en édition CD cartonnée "gatefold" en avant-première, avec une dédicace personnalisée, port inclus. Le disque en édition CD cartonnée trois volets en avant-première, avec une dédicace personnalisée, port inclus + 2 titres bonus tirés des mêmes séances en téléchargement. Collector LP edition (limited numbered edition at 100 ex. only) + full download of the album (please add 5€ for shipping outside of the UE). Physical CD before the official release signed by the artist + 2 bonus tracks from the same recording sessions to download (includes 5€ for shipping outside of France) + one ticket for the private concert at Le Regard du Cygne (Paris) on February 13, 2015, followed by an encounter with the artist. Le disque en édition CD cartonnée en avant-première, avec une dédicace personnalisée, port inclus + 2 titres bonus en téléchargement + une leçon de piano particulière avec Yonathan Avishai. Physical CD before the official release signed by the artist + 2 bonus tracks from the same recording sessions to download (includes shipping outside of France) + 2 tickets for the private concert at Le Regard du Cygne (Paris) on February 13, 2015, followed by an encounter with the artist + your name credited as Donor in the album booklet. Le disque en édition CD cartonnée en avant-première, avec une dédicace personnalisée, port inclus + 2 titres bonus en téléchargement + une invitation pour deux personnes à un concert privé le 13 février 2015 au studio Le Regard du Cygne (Paris XXe) suivi d'une rencontre avec l'artiste + votre nom remercié dans le livret de l'album.